Spain hopes to remain in the cluster in La Liga, Rayo Vallecano will be away on Athletic Bilbao. 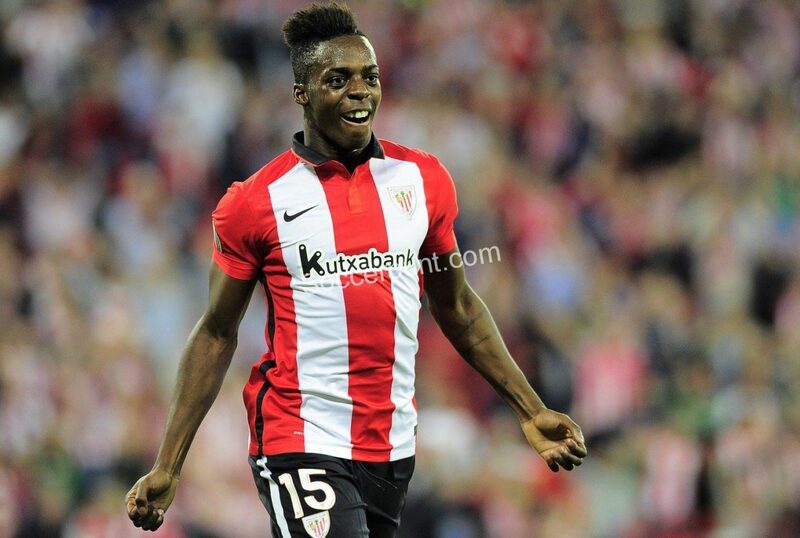 Athletic Bilbao received a defeat last week. 15 minutes before the end of the match with Getafe go up to the goal of the Basque team, La Liga 4 defeat after the match was defeated. As we know, Athletic Bilbao had left the last 3 matches of Getafe before the match. Today, he is suspended in Bilbao San Jose for the Rayo Vallecano event. Rayo Vallecano hopes to remain in the cluster. Valencia, who came to the field last weekend Rayo Vallecano, 2-0 defeat of his opponent was able to beat and raised the score to 27. In recent weeks, the team has already started to play well. In particular, Raul De Tomas’s score contribution keeps Rayo Vallecano alive. Before the match, Alejandro Galvez will not be able to wear a shirt due to his card penalty. Rayo Vallecano was the scorer for the last 5 matches in the league. A striker in the inner field in Bilbao. We’re watching goals.